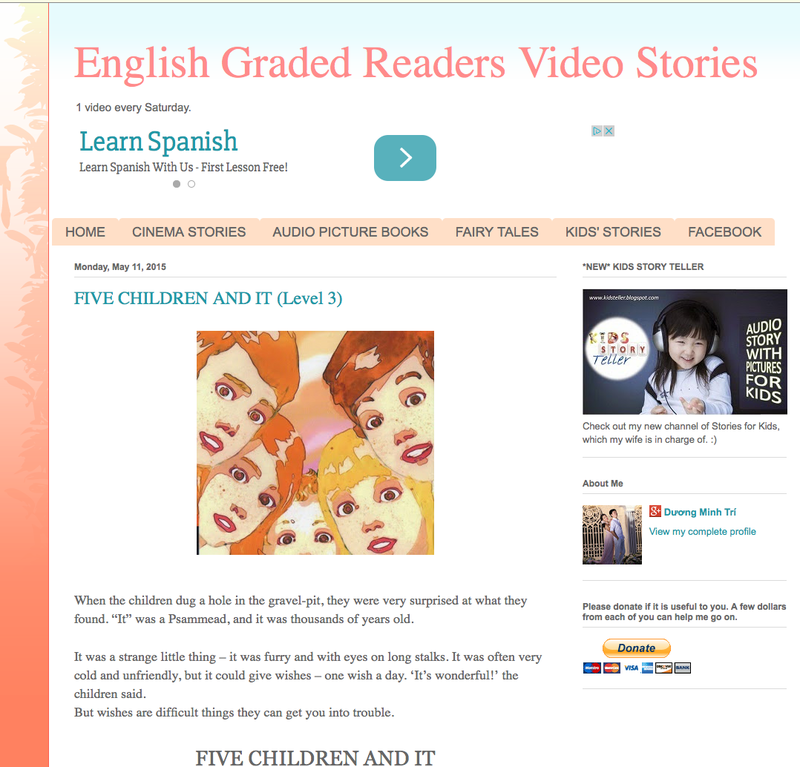 Click on this incredible blog where you can find many English Graded Readers Video Stories. Enjoy the stories! They will help you learn a lot of English!